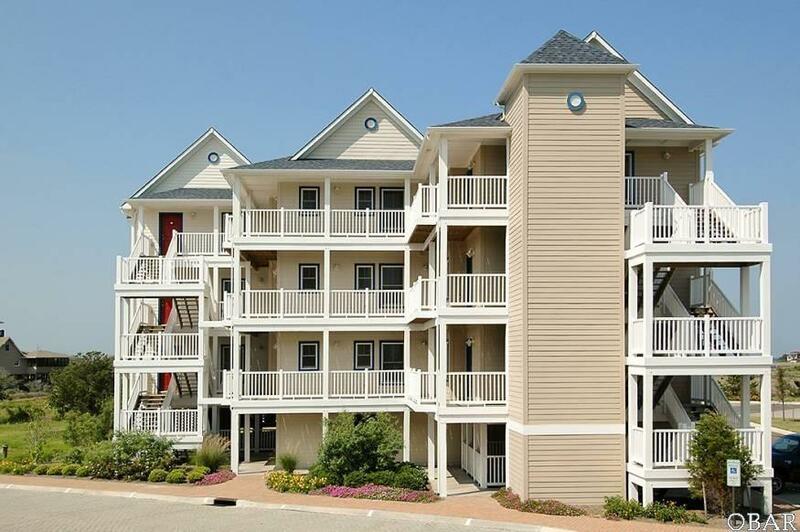 Luxurious waterfront condo in the upscale Slash Creek Community. 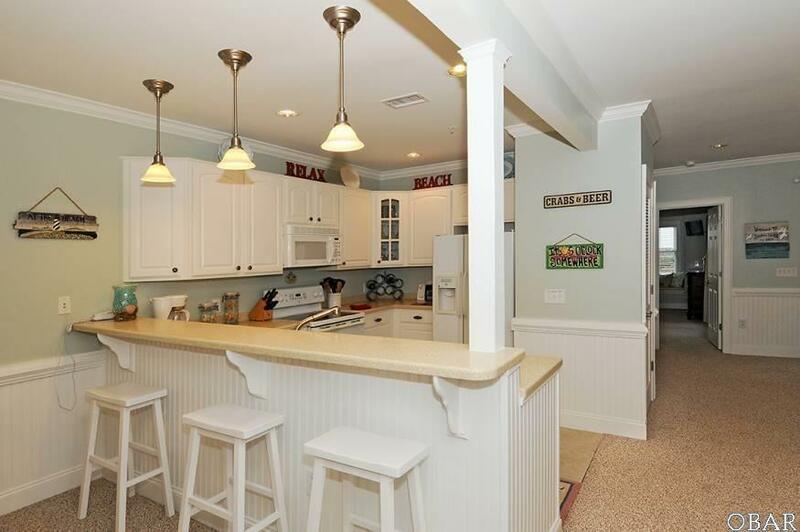 Comfortable open living area with custom built in entertainment center, dining, and kitchen area with breakfast bar with easy access to the covered a private deck. Enjoy peace and quiet in one of the spacious master suites. 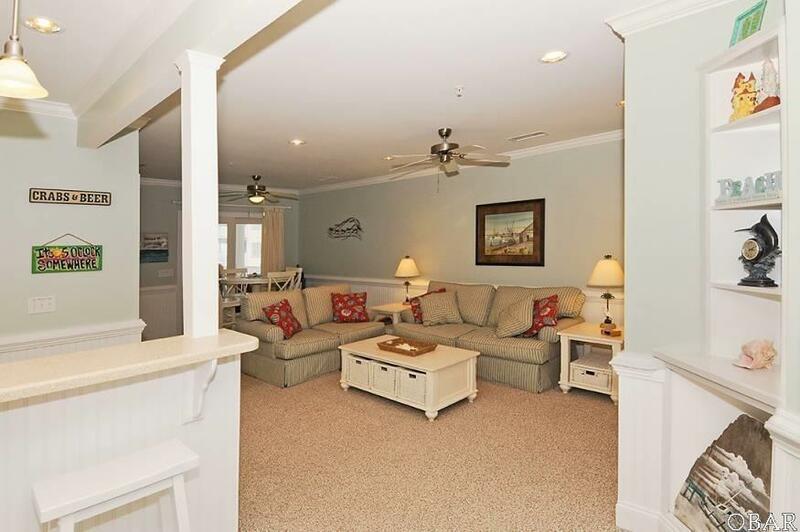 Conveniently located close to shopping, dining and Hatteras Island ferry docks. 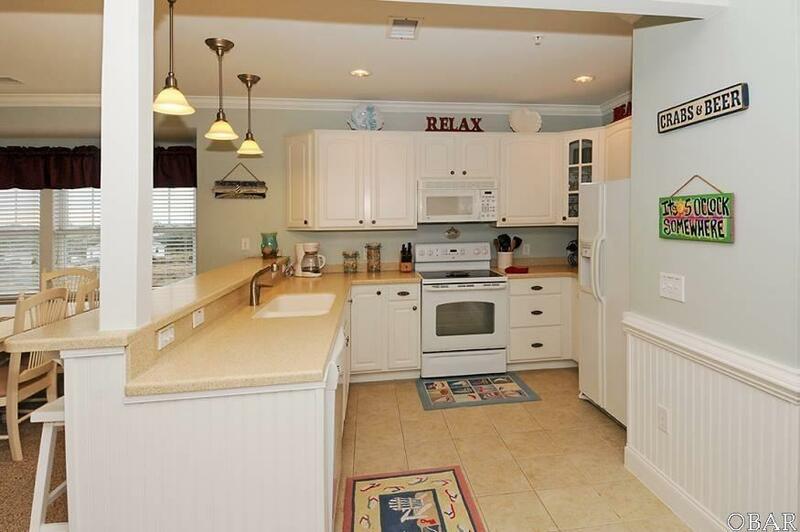 Slash Creek offers a community pool and boat dock!